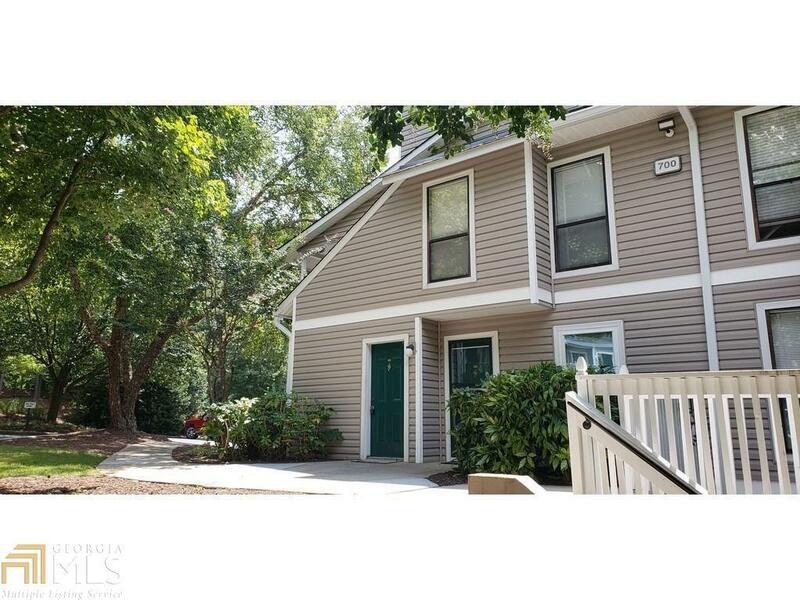 Charming townhome is desirable East Cobb swim/tennis s/d. 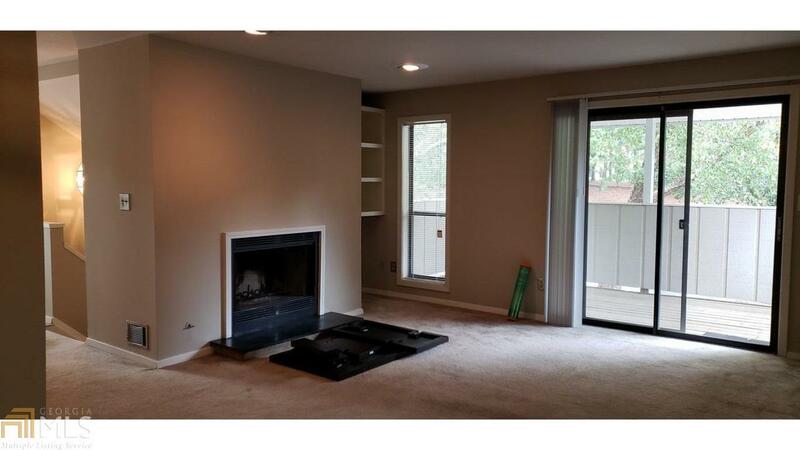 Features large great room w/ gas starter fireplace and built in shelving! Dining area and well-equipped kitchen. 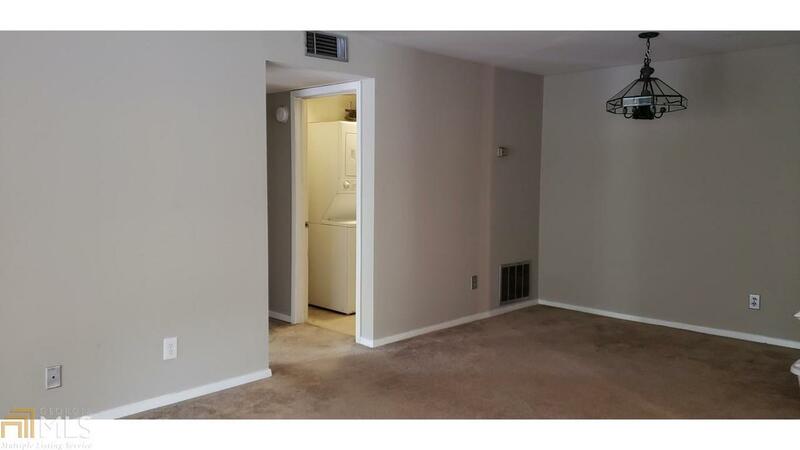 Large bedroom with his/her closets, one walk-in. 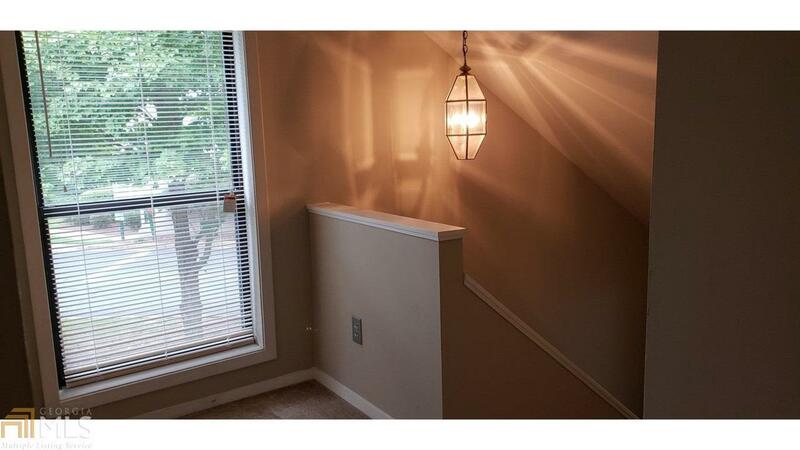 Private deck, set on a lovely green corner lot, close to pool/tennis! Professional community! Pets ok!